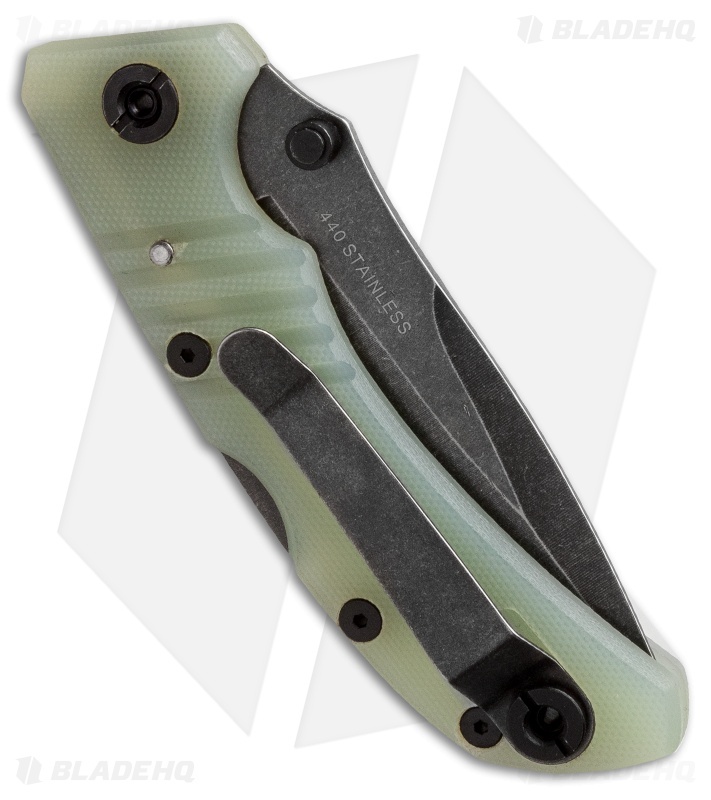 Te Medusae is an appealing folding knife that caters to a stylish everyday carry lifestyle. It has an impressive price-performance ratio. 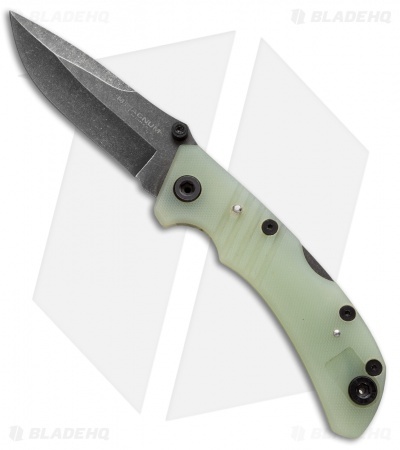 The semi-transparent G-10 is typically only used on knives beyond the $200 price range. It has a lock back mechanism to secure the 440 stainless steel blade, which boasts a dark stonewash finish. Includes reversible pocket clip.